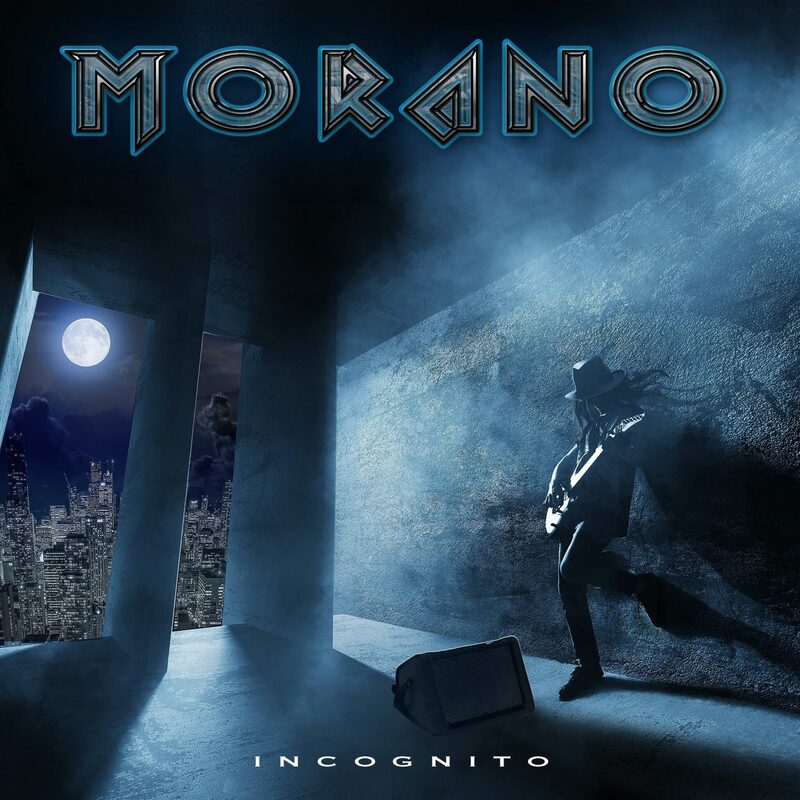 Guitarist Duane Morano Joined By Members of Extreme, Firehouse, Tyketto, XYZ And More On Debut Record "Incognito"
(http://pmusic.co/lNL9xL), video trailer for Pledge campaign here (https://youtu.be/hMvoPo-iLAg) before its official release on February 8th, 2019), Duane has assembled a stellar supporting cast of names that are well-known to melodic rock fans worldwide – Tyketto’s Danny Vaughn, Extreme’s Pat Badger and Kevin Figueiredo, Firehouse’s Michael Foster and Bill Leverty, XYZ’s Terry Ilous, The Firm/Blue Murder’s Tony Franklin, and Alice Cooper’s Nita Strauss, among others. Duane is also confident that his brand of rock fits in well with the current musical climate. “With the interest, people have in bands of my youth; I think Incognito gives people the opportunity to hear elements of what was great about that era of music – but in a fresh way. Incognito pays tribute to that period, but leaves the listener feeling satisfied like you’ve got something new.